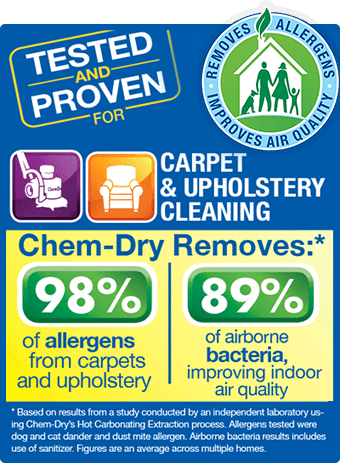 Chem-Dry’s revolutionary carpet cleaning process uses carbonation and ingredients copied from Mother Nature for its core carbonating cleaning solution, The Natural. It’s called The Natural not just because it has an innate knack for getting out the toughest stains, but because it is made from ingredients whose equivalent can be found in nature. 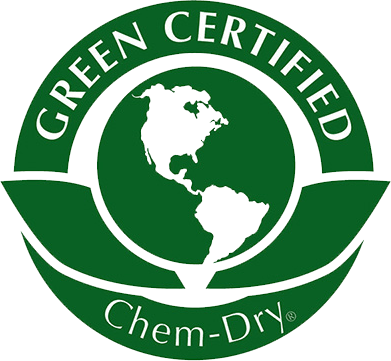 This carbonated cleaning solution is green and clean, requires less water than typical steam cleaning and works harder than most chemical-based carpet cleaners because it literally explodes the dirt and grime off of the carpet fiber surface. And because The Natural does not contain any soaps, detergents or any other harsh chemicals, so no soapy residues are left behind to attract dirt.